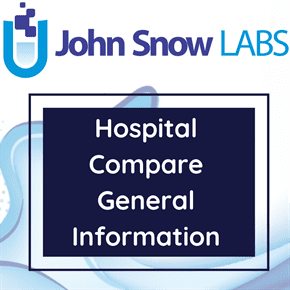 This dataset comprises of Codes for General Practitioner (GP) branch surgeries in England. It includes information about Government Office Region and Parent Organization Code, Joined and Left Parent Organization Date information and Telephone Number for several branch surgeries in England. Data for GPs and GP Surgeries has traditionally been supplied by the NHS Prescription Service of the NHS Business Services Authority; however this data only includes main surgeries – the more peripheral branch surgeries that these practices often run are not included in the NHS Prescription Service data. The NHS Prescription Service relies on their contacts within Clinical Commissioning Groups (CCGs) to inform them of updates and additions to GP Practices within their area.